What is happening this week?! 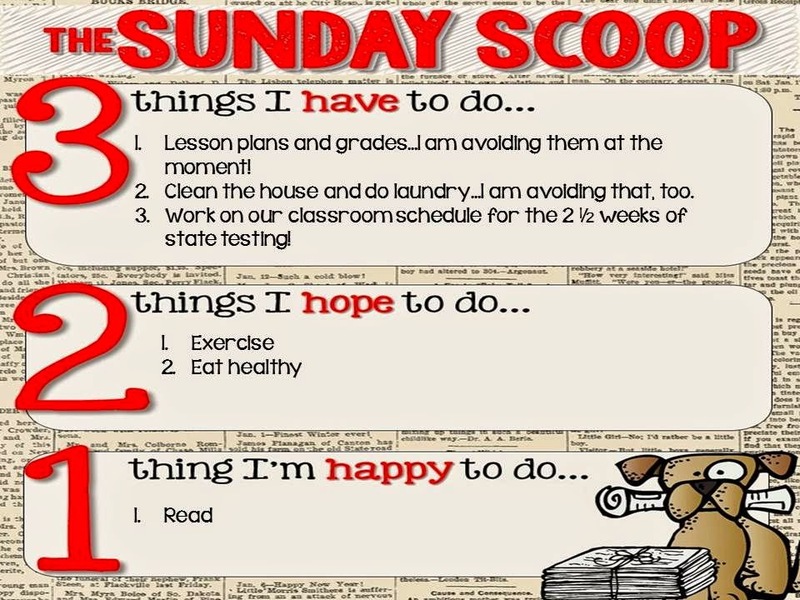 Go check out everyone else's Sunday Scoops! Testing is so frustrating. Luckily ours is only three days. What are you reading? I have just discovered the Jack Reacher series by Lee Child. I can't put it down! Have a great week!